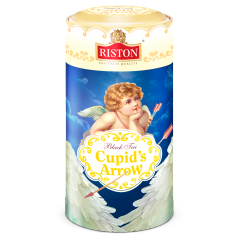 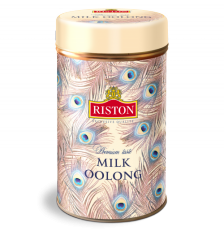 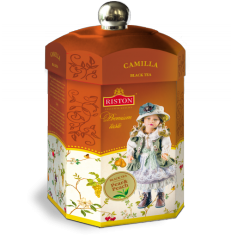 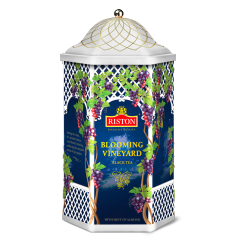 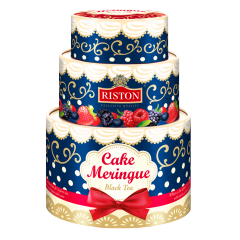 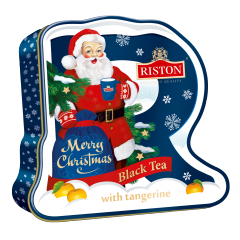 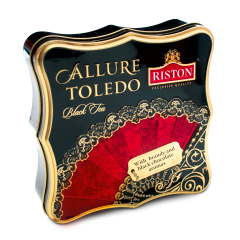 Riston Tea - How popular are tea bags in England? 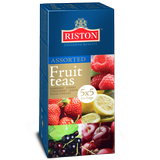 How popular are tea bags in England? 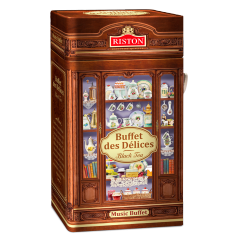 96% of all tea consumed in England are in the form of tea bags. 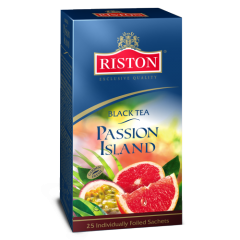 Meanwhile the Brits are second in the world following Ireland in tea consumption per capita.